Rave The Financial Times ... beautifully translated from Russian into English by Antonina W Bouis. Lebedev’s latest is his most ambitious, tackling a huge swath of Russian history — from the beginning of the 19th century up to the present day — while never letting its pacy, compelling narrative flag ... The extraordinary pathos in Lebedev’s novel is not about how such acquirements were lost but how an entire family can fall prey to helplessness if shunned. The most moving passages are those where Kirill considers the Siege of Leningrad, which left great aunt Tonya stranded ... brave and unflinching in its depiction of racial persecution. Positive Financial Times ...[an] exemplary biography ... The man [John Williams] himself emerges as a complex character whose experience as a flight radio operator in Myanmar during the second world war left him \'sometimes plagued by bad dreams or periods of cold sweats from the effects of malaria\' ... Each time he had a new novel out Shields says he would take up a prominent position in the English department office and sit there smoking and drinking coffee all day, expecting that some of his colleagues would congratulate him. It never happened. Given Stoner’s posthumous success one can’t help thinking that he was shabbily treated. Rave The Financial Times Trevor’s final gift to us is a sublime collection ... These stories, like the rest of Trevor’s fiction, are peopled by all manner of professionals: a piano teacher, a picture-restorer, a publisher’s reader, a bank teller, a print-setter and so on. Often they are women. Trevor always enjoyed creating female characters simply because he wasn’t one. It is not always an easy trick to pull off for a male writer but Trevor succeeds because his women are not passive vessels but actively wrestling to take control of their lives. One minor criticism is that they are often uncommonly chaste ... Most of Trevor’s stories use third-person narrators and their inner voices summon pathos. Yet there is no hint of authorial condescension and the characters themselves are more likely to be stoic than sentimental ... In Trevor’s worlds disappointment and loss are sent to test his characters but not destroy them ... In a lesser writer’s hands revelation would be at the heart of such a story. But Trevor, who professed to never knowing how a story was going to end before finishing it, does something far more affecting by keeping the secret in play and insisting on the necessary messiness of life. Rave The Financial Times Coetzee focuses less on youthful panache than in what a seasoned writer with accumulated (often painful) experience can bring to an oeuvre … Coetzee’s essays on writers as diverse as Nathaniel Hawthorne, Daniel Defoe, Heinrich von Kleist, Gustave Flaubert, the Australian Patrick White and Leo Tolstoy also pay tribute to the skills that maturity can bring … The most intriguing essay is one on Philip Roth, a rare occasion where Coetzee tackles one of his contemporaries. 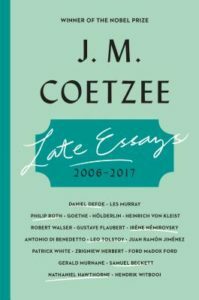 Coetzee looks at the Nemeses quartet, describing the novels as ‘minor’ works, redolent of a writer whose powers are on the wane. Positive The Financial Times As this collection shows, he was a working writer with many passions ...tender articles and essays on his love of mountain-climbing, skiing, food and travel mixed in with more critical exposés of West Point, where he was a cadet, and his years as a Hollywood screenwriter ... What makes these essays so pleasurable is their steady focus on the subjects, whom Salter writes about thoughtfully and without drawing attention to himself ... Salter is as fascinated by the lives of women as those of men...his writing is occasionally hamstrung by a tendency to generalise his own objectification. 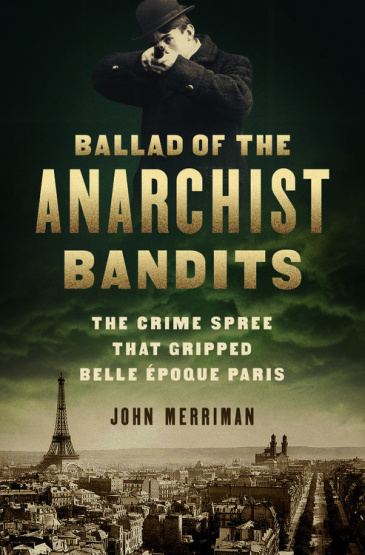 Rave The Wall Street Journal France’s long history of antiterrorist legislation is given a timely appraisal in Ballad of the Anarchist Bandits, a riveting history of the Bonnot Gang, the brutal band of murdering anarchists who rattled the City of Light in the early 20th century ... These were the prototypes of modern terrorism, Mr. Merriman contended, having no specific targets but striking out blindly, causing as much damage as possible among people enjoying themselves in public. It is a rich vein of largely untapped history that Mr. Merriman continues to mine for contemporary resonance here ... Mr. Merriman gives these and other proceedings a vivid recounting. His eye for detail is particularly acute. 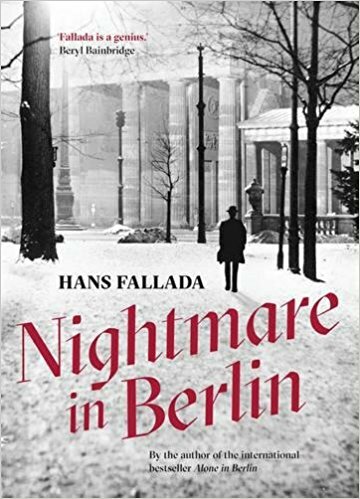 Rave The Financial Times In Nightmare, Fallada is particularly adept at depicting the careworn lives of ordinary Germans with all their contradictory prejudices and occasional glimmers of kindness. Indeed, the novel plugs a vital a gap in its portrayal of a period — April 1945 to July 1946 — that is largely absent in postwar German literature ... Ultimately Nightmare in Berlin actually reveals that Doll is not quite as alone as he imagines. He too has his champions among German publishers who are prepared to wait as long as it takes before he recovers his nerve and writes again. Fallada’s own achievement of completing Alone in Berlin and Nightmare in Berlin just months before he died of heart failure in 1947 aged 53 cannot be underestimated. 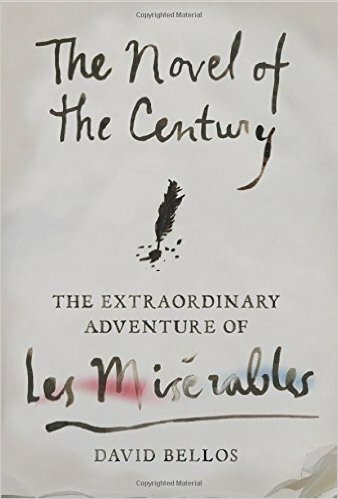 Here was a writer whose courage was to stay behind and turn his suffering and the suffering of others into extra-ordinary literature. Mixed The Wall Street Journal Mr. Sancton covered the episode’s many twists and turns closely for Vanity Fair magazine, and the book that has emerged from his reporting on the case is surely the definitive account ... 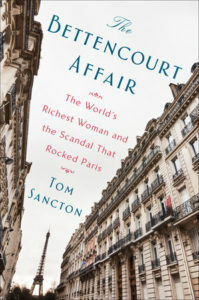 While Mr. Sancton deserves credit for the depth of his investigation—he interviewed some 60 people, including lawyers, politicians, celebrities, and servants—the Bettencourt affair is treacherous territory, even for a veteran journalist. Mr. Sancton’s account is a bit too taken with idle gossip. Mr. Sancton also seems at times to have fallen under the charming spell of Mr. Banier ... Mr. Sancton’s account also suffers from the silence of Ms. Meyer and Ms. Bettencourt, both of whom turned down his requests for interviews ... [a] riveting, if somewhat tawdry, telling. Positive The Wall Street Journal Mr. Begley has combed through an array of literature, letters, guest books, invitations, drawings and other miscellany to tease out a nuanced portrait of one of the world’s first celebrity artist-entrepreneurs. 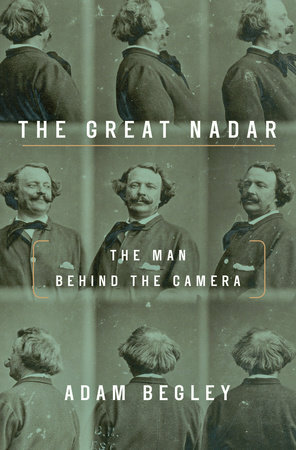 Above all, though, it is Mr. Begley’s careful study of Nadar’s portraits of famous writers, artists, actors and composers (many of them reproduced here) that recommends The Great Nadar as a window on an era of extraordinary artistic endeavor. Positive The New York Times Book Review Impeccably researched and pithily written, Bellos’s book provides an important corrective to these kinds of distortions ... It’s a shame there are not more personal anecdotes ... Bellos’s book also doubles as a fascinating partial biography of Hugo’s life. Here we have a writer who had the courage of his convictions. 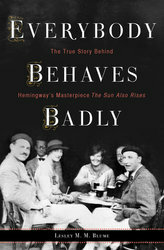 Positive The Financial Times In Everybody Behaves Badly, American writer Lesley Blume’s impeccably researched and resonant account of the true story behind The Sun Also Rises, Hemingway emerges as a masterful opportunist with a determination to succeed bordering on sociopathic ... 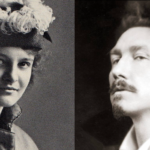 Almost inevitably, when tackling such a literary heavyweight, there is a lot of familiar stuff in Blume’s book...Where Everybody Behaves Badly breaks ground is by stressing how important The Sun Also Rises was in bringing modernist literature to a commercial audience and, especially, the part Fitzgerald played in helping to encourage Hemingway and shape his manuscript.